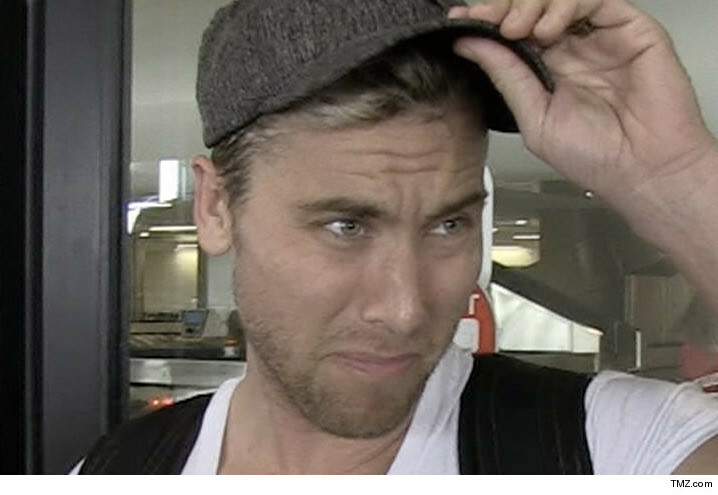 Lance Bass was out of sync on an L.A. freeway according to a motorcyclist who's suing him. Khoren Moughalian claims in November 2013 he was riding his Kawasaki on the 10 Freeway when Lance made an abrupt lane change, slamming into him. It appears from the suit Khoren really ate it, because he says he suffered severe injuries and now has to deal with a permanent disability. He's suing for unspecified damages. And here's a fun fact we didn't know ... Lance's real name is James. Todd Chrisley Sued -- Spare Us the Lame Excuses ... Pay Your $45k Tab!